Despite the fact that FTVLive urged news managers not to send their crews out in the historic cold weather to go live, many stations did just that. 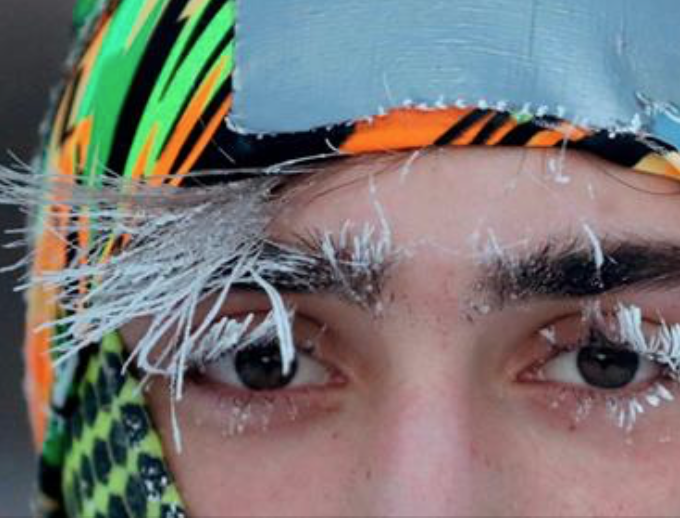 A source tells us that a Weather Anchor in North Dakota got some minor frostbite on his feet after reporting live from the deep freeze. Why does news management feel that talent must be outside telling viewers how cold it is? I’m fairly certain that the viewers have figured that out.